Out with the old and in with the new! It’s time to reboot and revamp your skin. New seasons can equal new skin care and since it’s the first day of spring, let us review of few tips to start prepping your complexion for the impending temps and changes that lies ahead. If you are considering improving your chest or decolletage, now is the time for IPL (Intense Pulsed Light). You really can’t put it off any longer. The most common treatment for the chest area is IPL and it works magically to remove dark spots and redness but right after treatment for a few weeks it looks worse. Then, the pigmentation falls off and the vessels shrink and skin looks better. So schedule your IPL today. It’s one of our clients absolute favorite treatments! Microdermabrasions with chemical peels are a great boost to the skin and will remove dead unwanted skin and get you glowing and ready for product penetration. 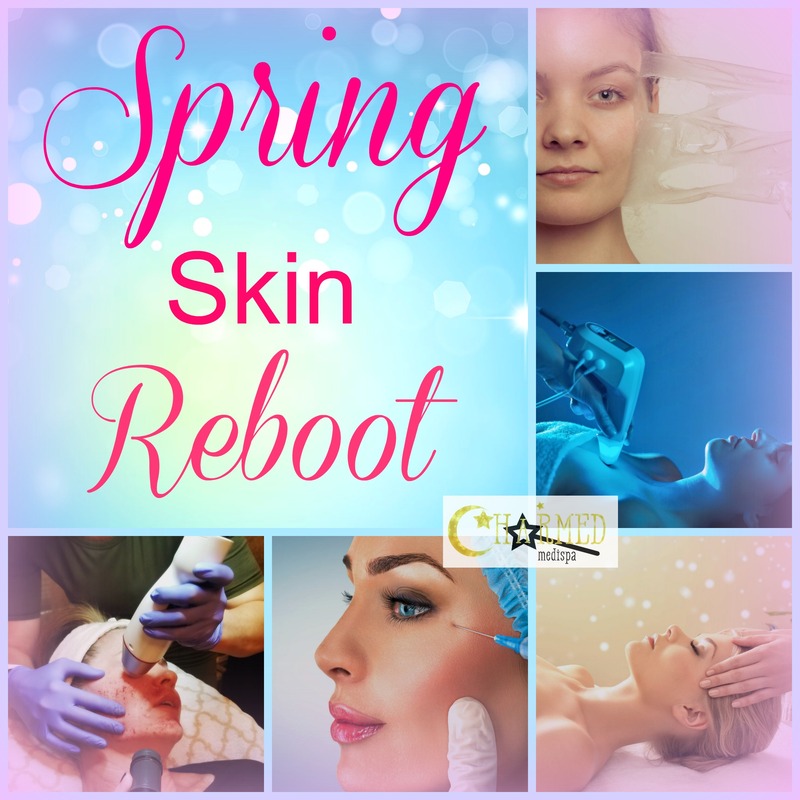 Summer is a busy time to peel so spring is a great option with the lack of sun exposure helping tremendously to provide safe and effective results from a peel. Review and renew skin care products. 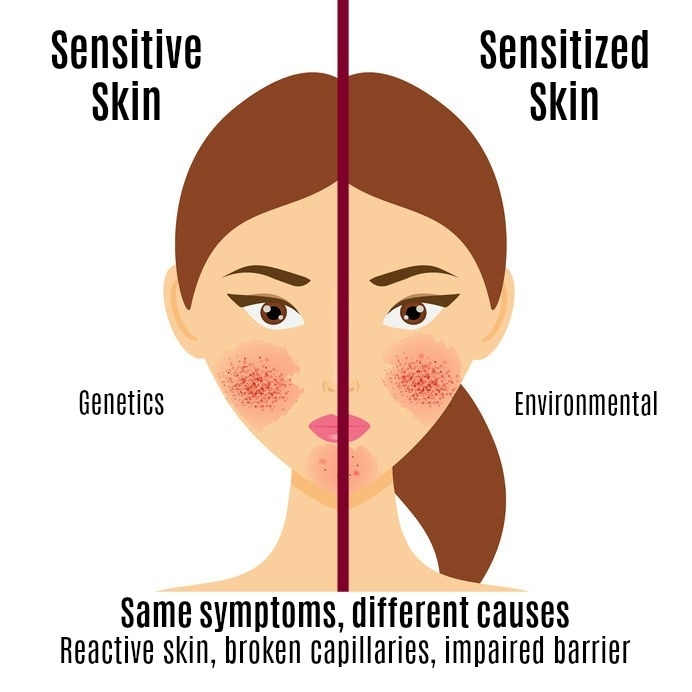 As the seasons change, so does your skin. The moisturizer that you used in the winter may not even be necessary and it might be time to switch products around and regenerate your skin. Stronger treatments like Infini and laser resurfacing are often done in the spring before events and to tighten skin and remove wrinkles. Toss out expired products and brushes. We can’t tell you how common it is for people to use expired products that are hanging around. Meanwhile, the product is old and ineffective. Most products only have a shelf life of 6 – 12 months once they have been used. Check your product labels and chuck them if they are expired. Clean your brushes and toss out the brushes that have lost their life. Talk to us about our skin care concerns and we can make an appropriate plan of action to reboot your skin and aesthetic concerns. Charmed Medispa has a full service laser and skin care center and we offer treatments that hold value and satisfaction. Check out our med spa five star google reviews and recommendations.